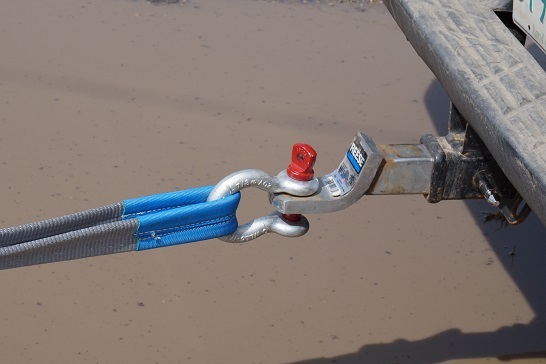 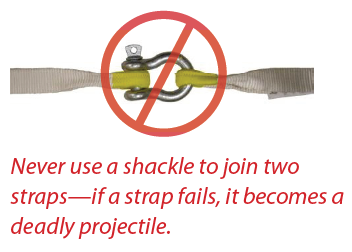 With lots of rain in the forecast for Saskatchewan, trucks, trailers, and heavy equipment can get stuck in the mud and need to be towed out with recovery straps or ropes. 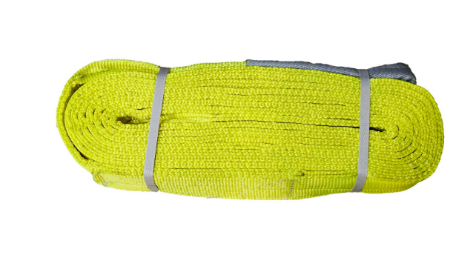 Northern Strands offers the highest quality heavy duty tow straps and heavy-duty tow ropes at wholesale pricing. 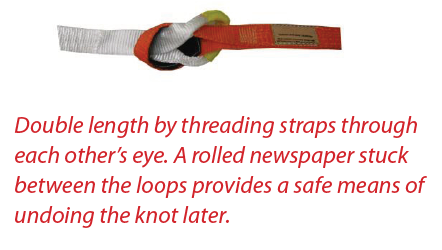 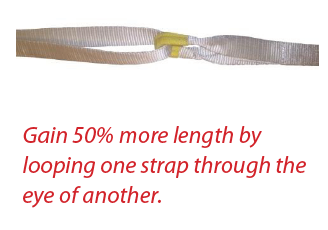 Our tow straps and tow ropes are up to 30% lower cost than our competitors! 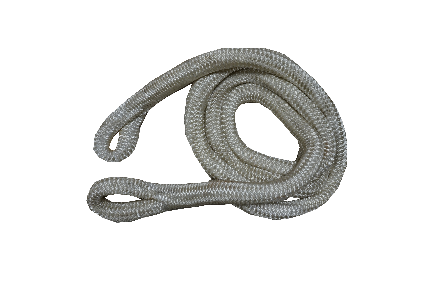 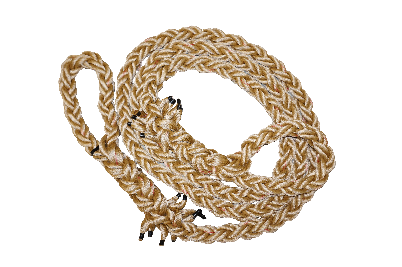 These high-quality tow ropes and tow straps have a high breaking strength and are safety certified and tested. 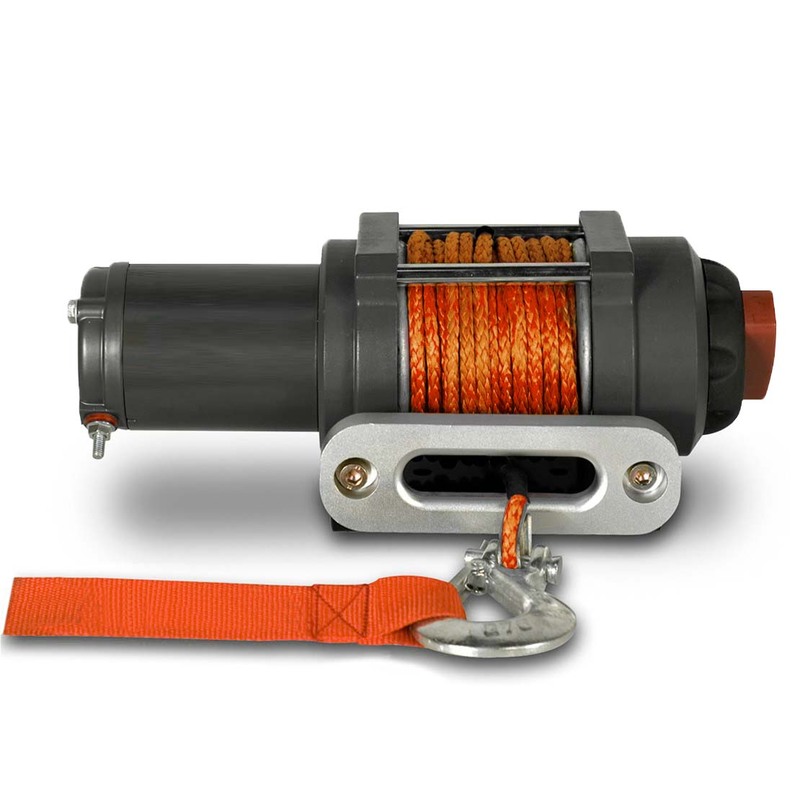 All of our towing and rigging products are certified for job sites complete with the necessary paper work.